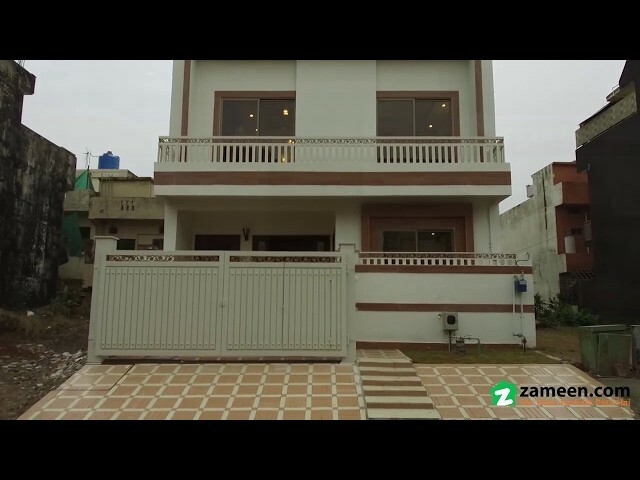 I would like to inquire about your property Zameen - ID14627264. Please contact me at your earliest convenience. 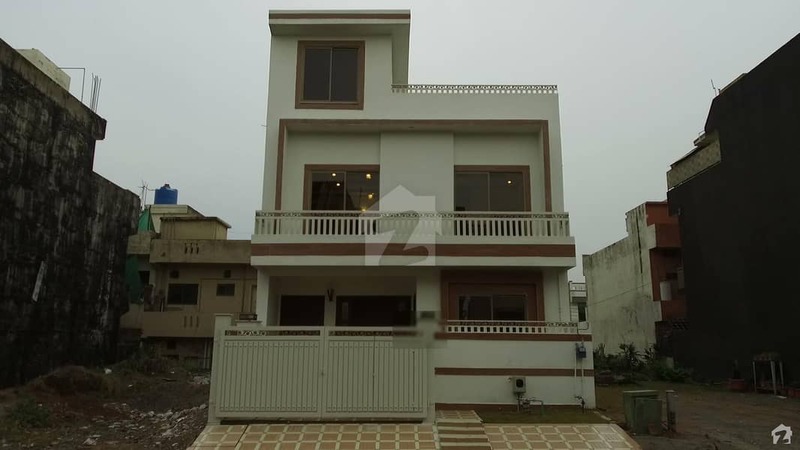 Beautifully Constructed Margalla Facing Model House With High Quality Material Used. Nice And Clean Neighborhood With Newly Carpeted Street. Sui Gas, Electricity Connections And Water Bore Available. 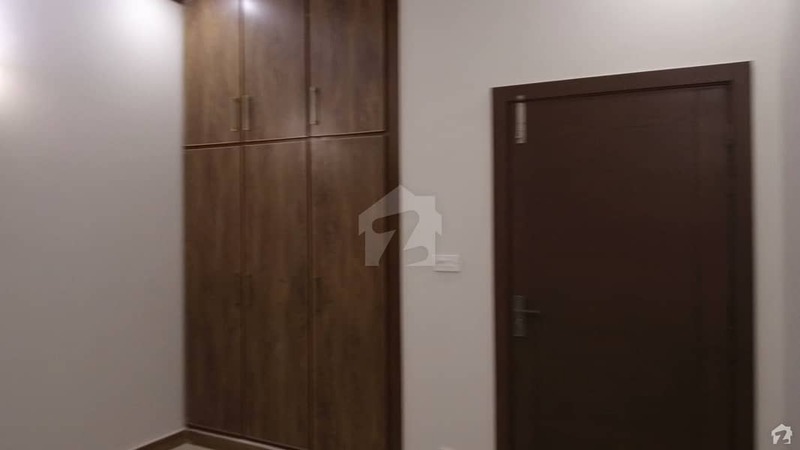 The House Has 4 Bed Rooms With One Study, 5 Bathrooms, Two Kitchens And Storage Space. Kitchen With Marble Top Counters, Cooking Range With Hood, Shelved Kitchen Cabinets, Tiled Floor And Walls, Well Lit, Wall And Exhaust Fans. 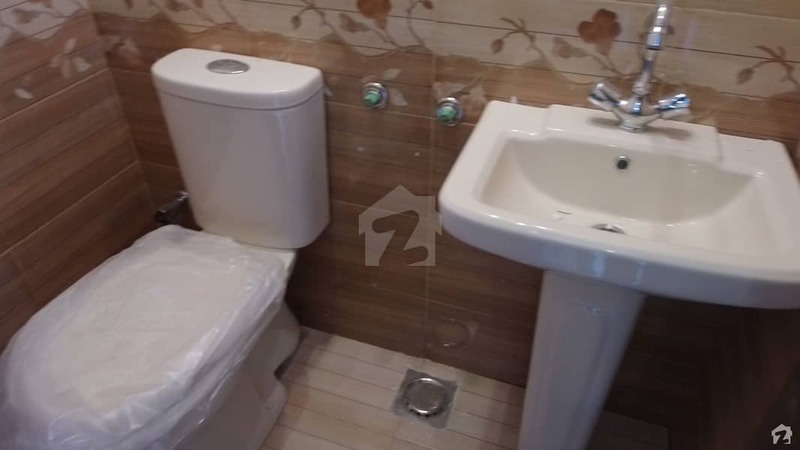 Baths With High Quality Tiles And Fittings Vanities And Large Mirrors. TV Lounge Has Colored Stain Glass Painted Wall Decor, Wooden Walled TV Cabinet With Colored Stain Glass Painted Paneled Doors. Beautifully Designed Wrought Iron Stairs With Wooden Railing. High Quality Tough Tiles In Balconies, Porch And Ramp. Has Two Gates ( Large And A Small).